The benefits of arthroscopy involve smaller incisions, faster healing, a more rapid recovery, and less scarring. 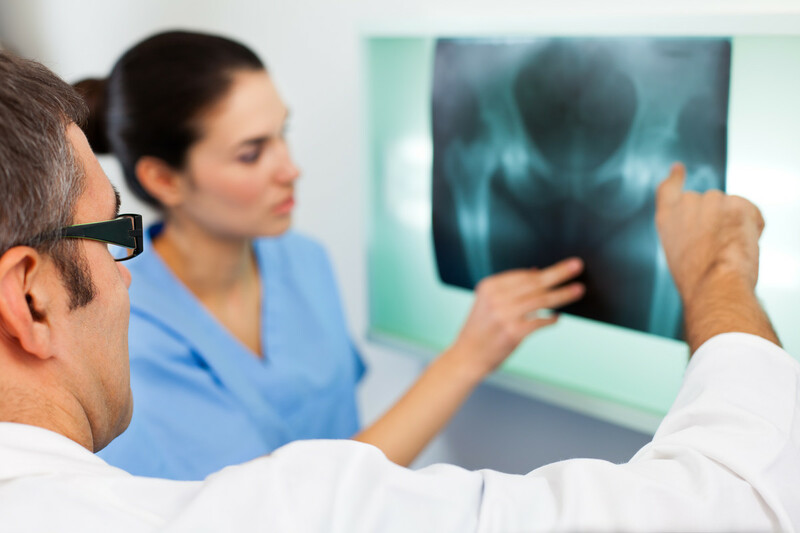 Arthroscopic surgical procedures are often performed on an outpatient basis and the patient is able to return home on the same day. Learn more in our Patient Education section. Bunion is a foot deformity that changes the shape of the foot causing the big toe to turn inward, towards the second toe leading to pain and inflammation. A bunion is caused by incorrect footwear, joint damage, arthritis, and genetic disposition. Some of the commonly observed symptoms are pain, inflammation, bony bump on the side of the foot. Bunion may be corrected with conservative treatment or surgery. If the conservative treatment does not treat the bunion pain, then your surgeon may recommend bunionectomy, surgical removal of a bunion. The main goal of the surgery is to remove painful deformities, restore normal bone alignment, and prevent recurrence. This surgery involves shaving the inflamed tissue around the big toe joint using a shaving drill. A part of the bone in big toe is cut to straighten the toe (osteotomy). Ligaments are tightened and adjusted in a proper direction. Screws and pins are used to fuse the bones together. After the surgery, your surgeon may instruct you to wear crutches to prevent weight bearing. Some of the complications of the surgery include infection, stiffness of the toe, loss of blood supply to the toe, and over-correction. Over-correction leads to turning of the big toe outward (Hallux varus). However, these complications can be corrected. This deformity affects the joint at the base of the big toe. It is a bony bump beneath the skin on the inner side of the foot. A bunion starts small, but over time it can grow to become very large. Bunions are more common in women.